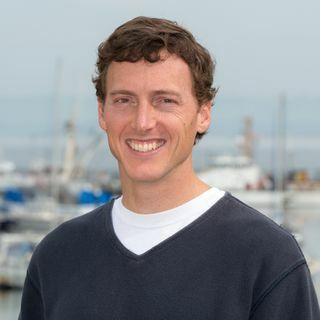 Josh Madeira, our Senior Manager of Ocean Conservation Policy, will oversee a portfolio of policy issues that includes our federal fisheries, policy and tuna and shark conservation work. Josh joins us from the Pew Charitable Trusts where he was a Senior Government Relations Officer and oversaw strategic planning and government outreach for Pew’s domestic oceans campaigns. Prior to moving to Pew, he worked as a fellow on the U.S. House of Representatives Committee on Natural Resources in Washington, D.C. Josh holds a B.A. in Government and Environmental Studies from Bowdoin College and a Master of Environmental Science and Management from U.S. Santa Barbara.